Goshen and Monroe drivers know a good minivan when they see one, which is why they usually bypass the 2015 Toyota Sienna and head straight for the 2016 Honda Odyssey. 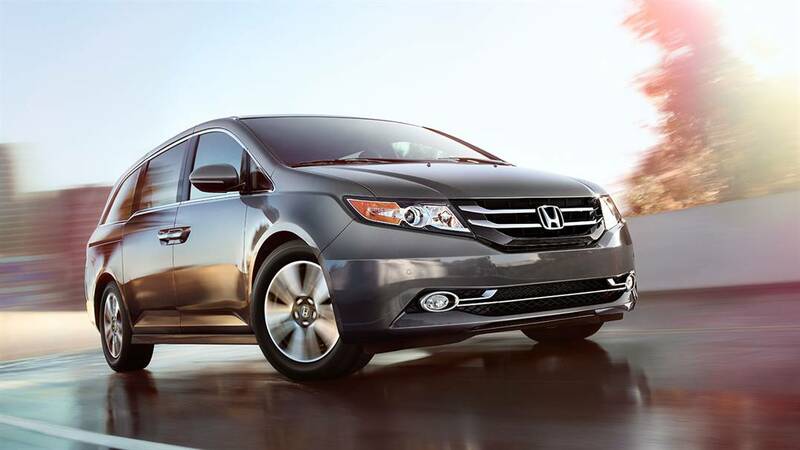 Efficiency, power, comfort, and convenience are all of a higher standard in the Honda than they are in the Sienna, so the former’s popularity is far from shocking. LX: The LX includes a one-motion 60/40-split third-row Magic Seat as standard, as well as a rearview camera with guidelines and an 8-inch multi-information display. 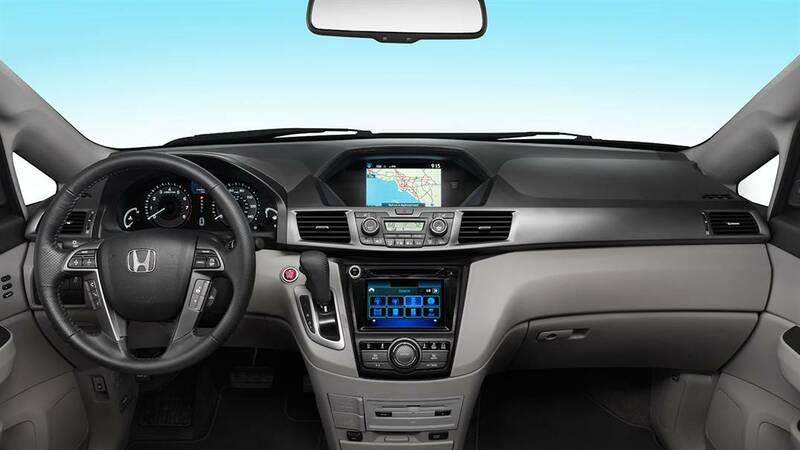 EX: The EX provides advanced technology for your Odyssey, including tri-zone automatic climate control, a 270-W audio system, and the Honda LaneWatch system. SE: All-new for 2016, this trim provides drivers with a HondaVAC built-in vacuum cleaner, a rear-seat entertainment system, and a subscription to SiriusXM satellite radio. EX-L: The EX-L offers driver assistance technologies which are perfect for those who spend a lot of time on the highway – you’ll enjoy a forward collision warning and a lane departure warning system as standard. Touring: The Touring trim stands tall on 18-inch alloy wheels, and offers both a 10-way power adjustable driver’s seat and integrated 3rd-row sunshades. Touring Elite: An ultrawide rear entertainment system, 650-W 12-speaker premium audio system, and a blind spot information device are all offered with your top-of-the-line Odyssey. 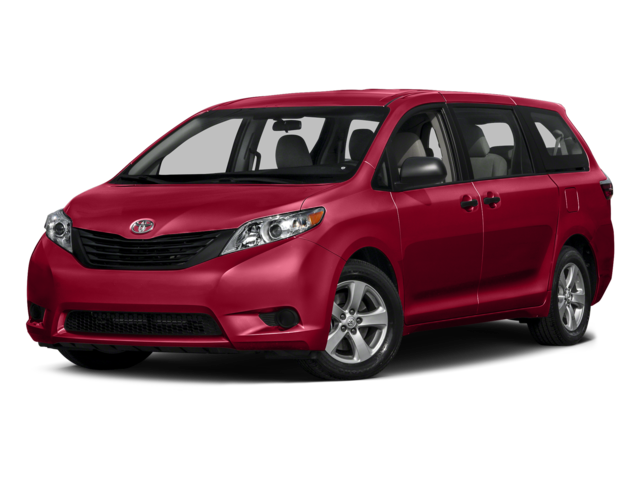 The 2015 Toyota Sienna is available in only five trims, starting with the entry level L model. Other options include the SE, which includes LED daytime running lights and a 4.2-inch color display, and the Limited, which includes leather-trimmed seats and an upgraded Entune system. The 2016 Honda Odyssey is one of the only minivans around which is able to balance efficiency and power without either becoming sidelined. The SOHC i-VTEC V6 engine is capable of producing up to 248 hp and 250 lb-ft of torque; even when fully loaded, your acceleration remains responsive and your drive feels strong and controlled. That power is refined by a 6-speed automatic transmission system with 2WD, ensuring that you’ll earn an impressive 19 mpg in the city and 28 on the highway. *The 2015 Toyota Sienna’s 3.5L V6 lags behind in every way. The output is equal to 266 hp and 245 lb-ft of torque, so power is adequate. 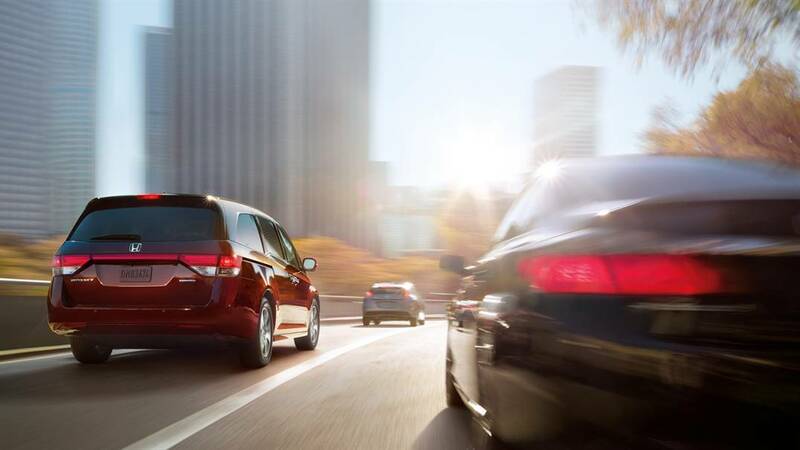 However, it’s the peak efficiency ratings of 18 mpg in the city and 25 on the highway are where the Sienna really shows its age, lagging behind the new Odyssey. Multi-Function Second-Row Center Seat: Simply pull a lever, and the second-row seat moves forward to create a little more space. Wide-Mode Second-Row Seats: The outboard seats in the second row can be moved 1.5 inches to each side, allowing for greater passenger space. Third-Row Magic Seat: Flips down in one motion to let you take all kinds of cargo in seconds flat. 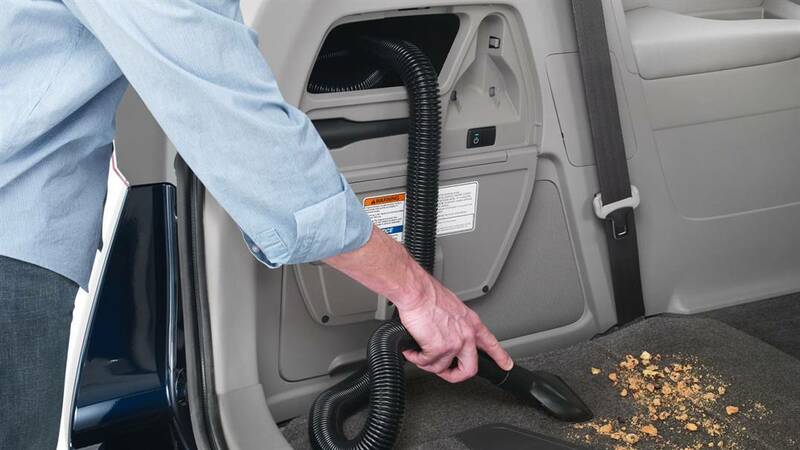 HondaVAC: This innovative integrated vacuum makes cleaning easy. A long reach lets you clean up with ease, and the removable waste bin ensures that removing everything is effortless. 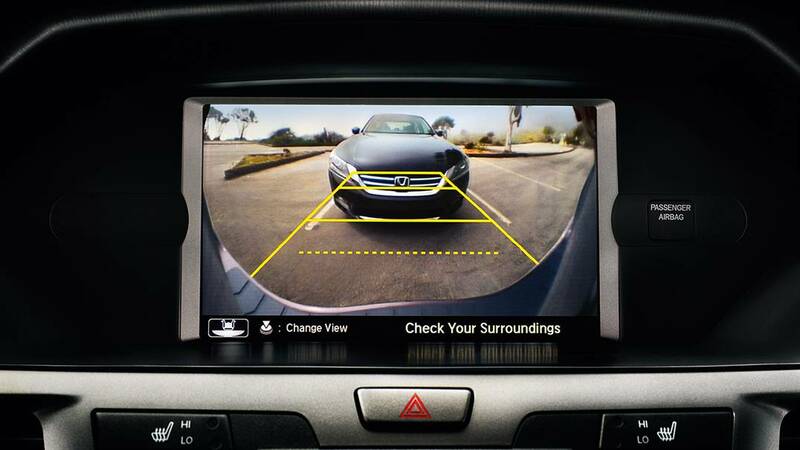 Honda LaneWatch: Fitted as standard in every trim except the entry-level LX, this fantastic feature plays a live video of the appropriate lane whenever you begin to indicate, providing visibility four times greater than the side-mirror alone. Both the 2016 Honda Odyssey and the 2015 Toyota Sienna were given a 5-star rating** during crash tests conducted by the NHSTA, a testament to their strong build. However, only the Honda has been made with an Advanced Compatibility Engineering (ACE) body structure. Expertly designed to direct impact energy away from occupants in the unlikely event of a collision, it provides the superior protection that you and your family deserve. 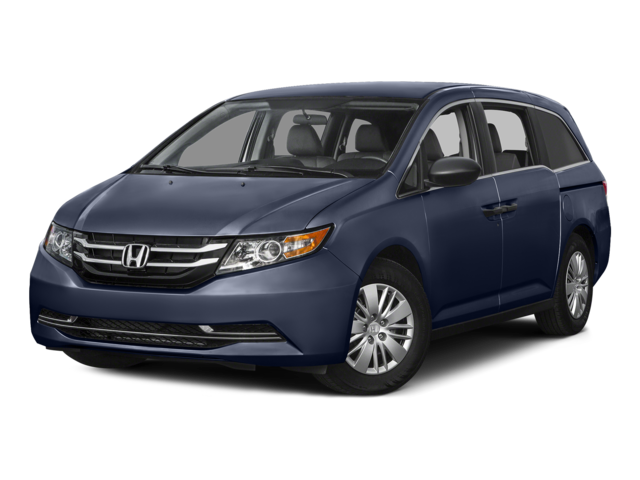 The 2016 Honda Odyssey is a class-leading minivan, roundly outperforming the competition at every turn. For more information, don’t hesitate to contact one of the team at Middletown Honda. We look forward to serving our Goshen and Monroe customers soon!